Sorry this food haul is late, I still haven’t been to my computer to upload photos! This post is an experiment completely posting from my phone, so I apologize if the formatting is strange!! 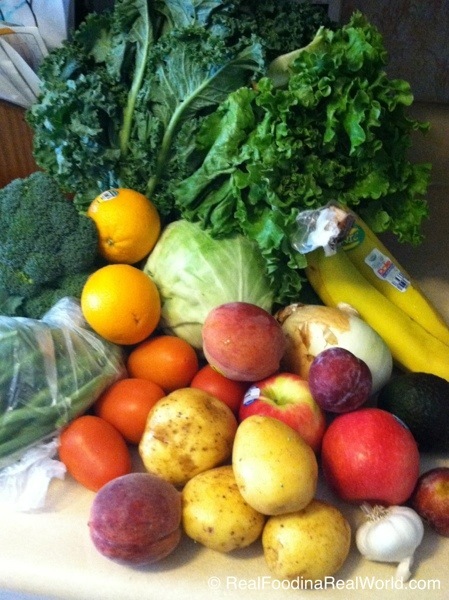 Went to the Canton Farmers market last Sunday and ended up picking up quite a few things. Three soaps from Cellar Door Soap and Skin, and some strawberry scented play dough from Love Bubs. 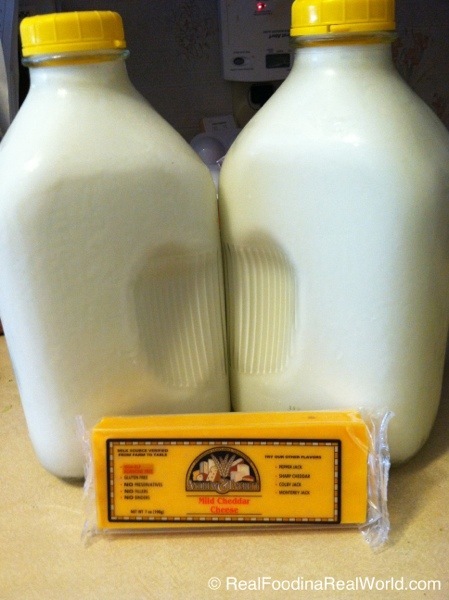 Food items were some cheese curds from Boyers, eggs from Pure Pastures, and a cookie from Kapnick’s. Local toddler has been figuring out money buys things, so we give him some money and his own bag and let him buy something at the market. He quickly learned he can get a cookie at Kapnick’s! The soaps from Cellar Door are amazing. It was my first purchase and I’m converted! We love the Love Bubs products too. The play dough is great, and the scent adds another fun sensory element. As far as food spending, the eggs were $4 and the cookie was $1.50. I think the cheese was under $3. Lots of goodies from Door to Door Organics. 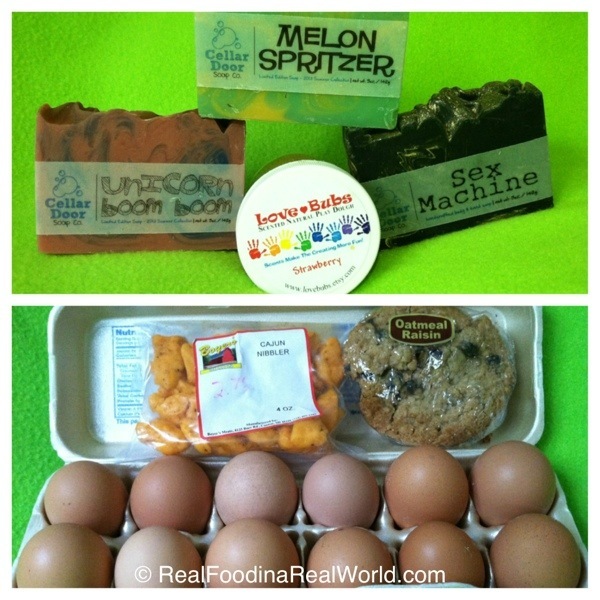 I know I didn’t get a food haul up last week, but I wanted to talk about it. I pick up my order from the warehouse instead of delivery. I totally forgot to pick it up. Went the next day and the wonderful staff was super accommodating and even have me some fresher bananas even though it was completely my fault. That night I realized I was missing a few produce items. I emailed customer service and they quickly responded that they would add the missing items to my next order and additionally credit my account $10 for the inconvenience. That’s some great service recovery! I’ve been using Door to Door Organics for several years now, and I will continue to do so because they really are a great company. My phone won’t cooperate to check how much I spent at Door to Door but I think it was around $30. Cheap week for us, with the holiday there was lots of eating at Bbq’s!